I’ve always looked at New York City as the be all and end all in terms of its vast array of independent and unique shops. I used to love spending days on end walking the districts, window shopping and learning about the local talent, as well as a few overseas ones that you knew were just moments away from getting discovered, blowing up and becoming a household name. But, that little shop in Greenwich Village or SoHo always managed to know about it first! But, then I thought about it more and Toronto has its fair share of cool shops too. It’s all about knowing where to find them and in fact we have more than a few brick and mortars you’d love to get yourself lost in. From Kensington Market to the Annex, the Distillery District to Leslieville, local charm meets practical purchasing and here are some of my faves to wander through. The ultimate store to get lost in, Bergo is a gallery of industrial design meets one of a kind finds, in Toronto’s historic Distillery District. 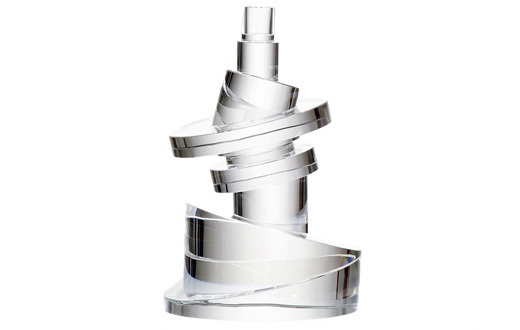 Here you’ll find creations from fabulous internationally recognized designers and architects, such as Phillippe Starck, Frank Gehry, Karim Rashid and Michael Graves. This store has it all from unique watches and contemporary jewellery to distinctive decorative and household accessories. Oh my gosh does this store have it all, literally. 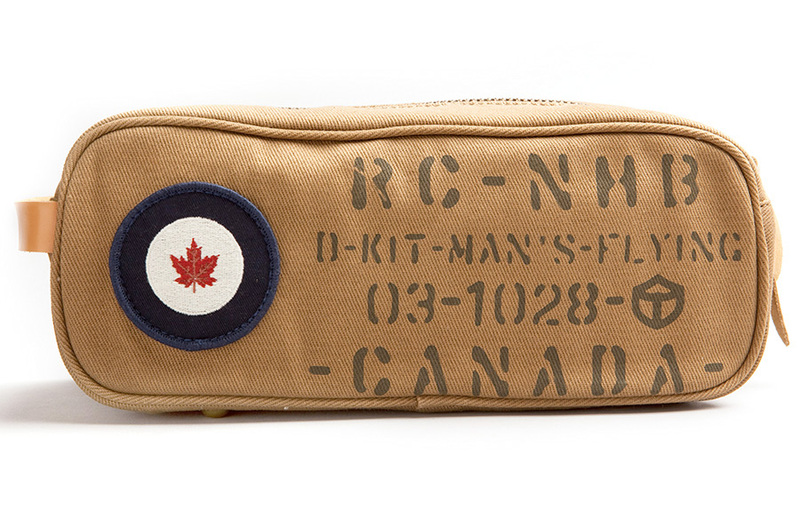 The aisles are jam-packed with one of a kind gift ideas, for her, for him and for ANY occasion. Looking for Canadiana? Well they got it. What about bath and body? Baby goods? 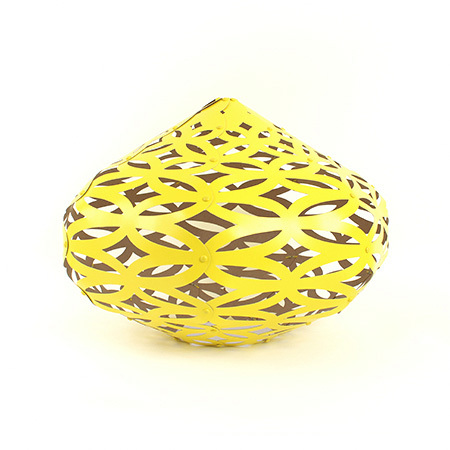 Quirky fashion or home accessories? Yes, yes and yes! But, don’t be deceived as this Kensington Market treasure also carriers some beautiful jewellery and high design finds. Reinventing the hotel gift shop, this space is a blend of classic general store, flea market stand and a museum gift shop. It’s a perfect mix of modern goods and nostalgia items that make you want to scream with glee to the person next to you “oh my do you remember these?” Note: It might be a good idea to take a friend with you when you visit to go down memory lane with you. 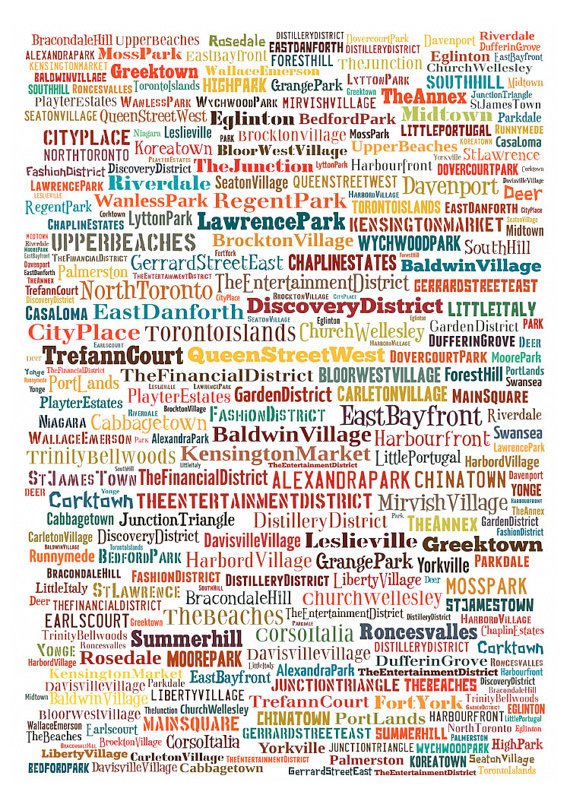 Now with multiple locations, I love that each store reflects the neighbourhood it is in and all are proud to be Canadian, offering a great curated selection of homegrown artists and designers. Everything you find here will end up being a conversation piece and design statement in your home, I promise. 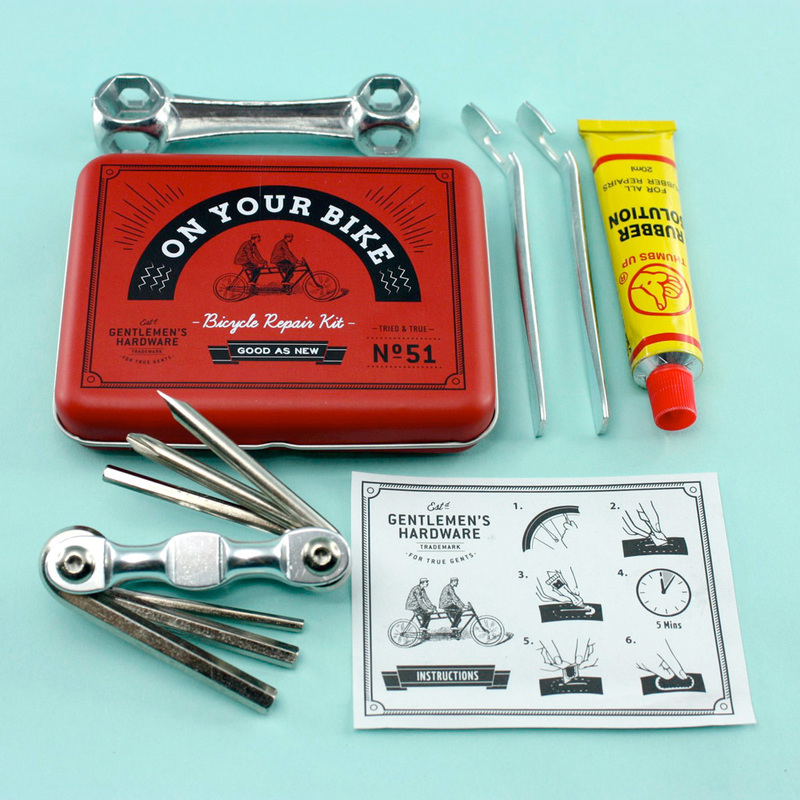 From this DIY bicycle repair kit, to the handmade jewellery and eclectic assortment of gifts and kitschy pick-me-ups, this is where you’ll find that perfect gift for that someone who thinks they already have everything. This store is the life blood of owner Armin Martiros, who was inspired at a young age by his family’s love of art and design, which you can definitely tell as soon as you walk in. I love that the spcae is designed in colour-blocked vignettes, helping draw your attention to each individual item, as if to say “take the time in here.” Something I would highly recommend. Oh, and don’t be shocked by the price tags. You’ll pay top dollar for Martiros’ picks, but you’ll be paying for top stuff. Half store, half gallery, Magic Pony is the ultimate place to view artistry and creativity, allowing you to really see what’s lurking inside people’s creative psyches. Initially known for being Canada’s premiere retailer to offer limited edition art toys, it has become so much more than that, redefining what an art space should be. The store is creative and full of expression It will make you think. I love that!